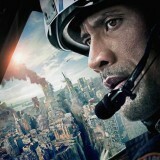 FilmJuice Competition: Get ready for San Andreas , the upcoming action blockbuster starring Dwayne Johnson, arriving in cinemas May 28th. To celebrate the release, we’re giving you the chance to win a set of merchandise, including: Key Tag, Whistle, ID holder, Men’s Navy Tee and Mesh Hat. 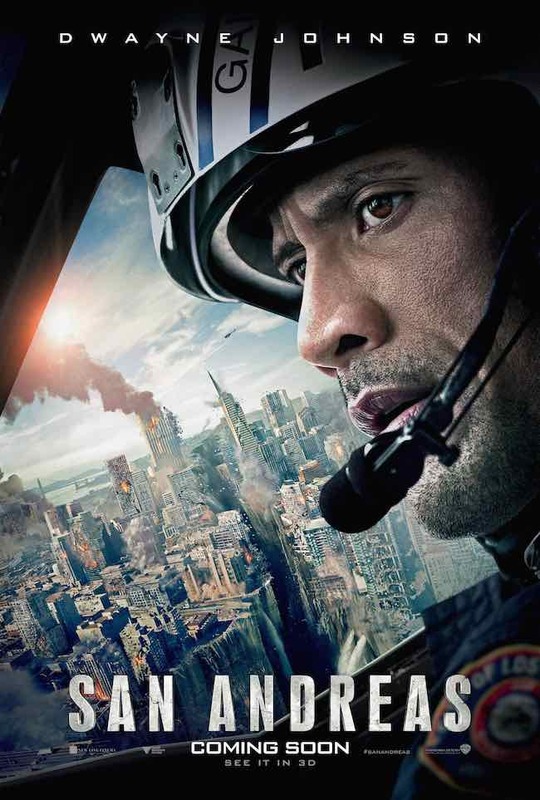 For your chance to win, simply answer this question (entry details at the bottom of page): San Andreas reunites Dwayne Johnson with director Brad Peyton and producer Beau Flynn, following their collaboration on this global hit. Name their previous collaboration. After the infamous San Andreas Fault finally gives, triggering a magnitude 9 earthquake in California, a search and rescue helicopter pilot (Dwayne Johnson) and his estranged wife make their way together from Los Angeles to San Francisco to save their only daughter. But their treacherous journey north is only the beginning. And when they think the worst may be over…it’s just getting started. Competition will close on June 15th. Three (3) winners will each receive: Key Tag, Whistle, ID holder, Men’s Navy Tee and Mesh Hat. Film Juice is the competition promoter.